Coleus to brighten any Easter Morning! 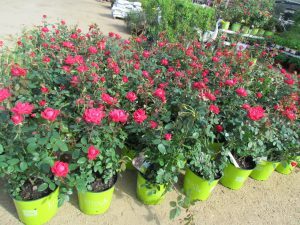 Pink roses hopping your way! 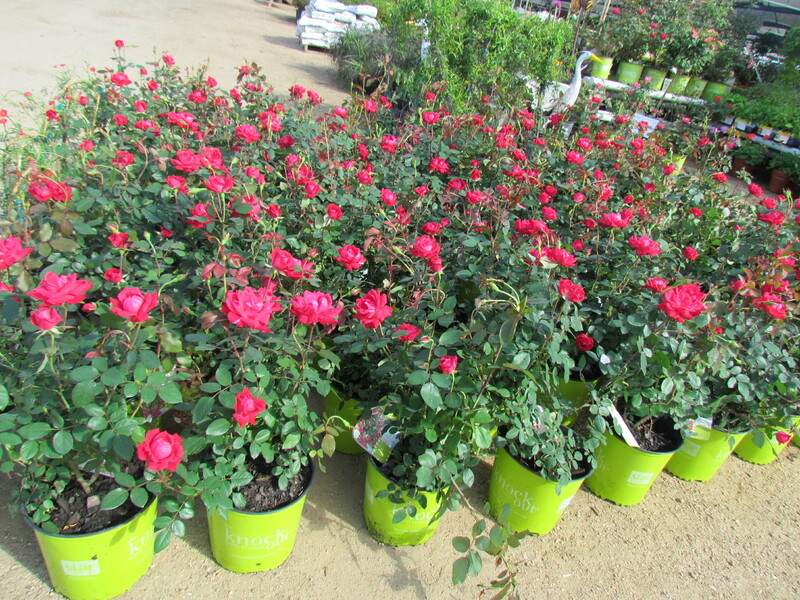 Knockout Roses full of Easter blessings! 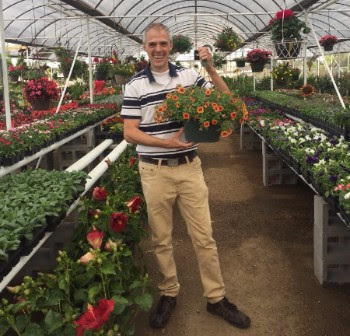 Hide your Easter surprises in these Zinnias! 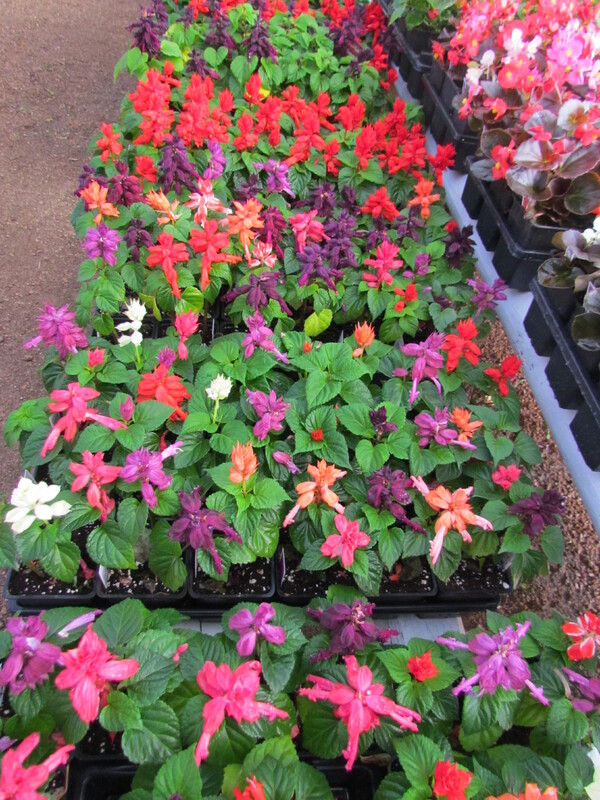 Spring has Sprung with these beautiful Salvia flats! 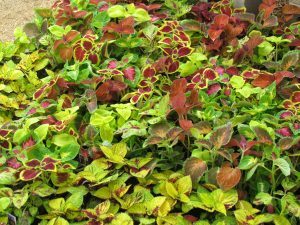 This entry was posted in Flowers, Spring, The Woodlands, Tomball and tagged Coleus, flats of flowers, knockout roses, roses, Spring TX, The Woodlands TX, Tomball TX on March 26, 2017 by jjsnursery. Hey, Funny Bunny, We Have Hanging Baskets full of Goodies For You! 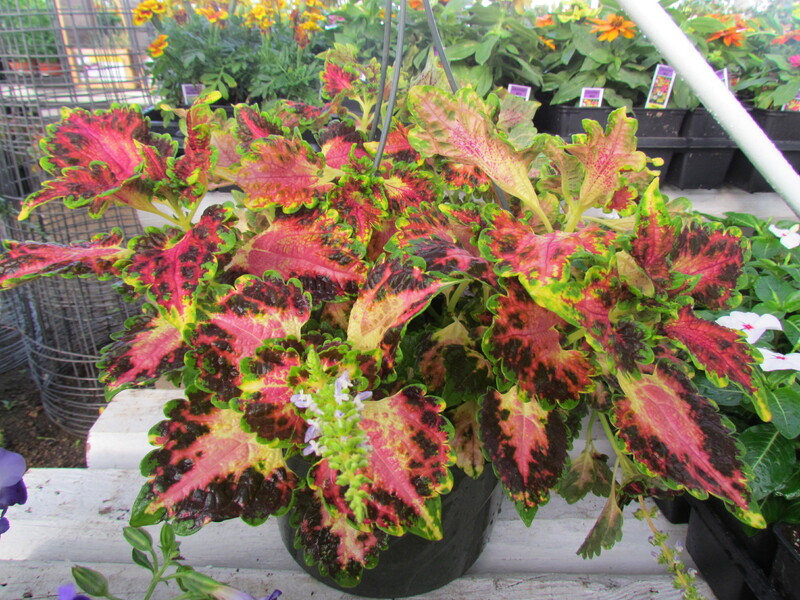 Color me happy with this gorgeous Coleus hanging basket. 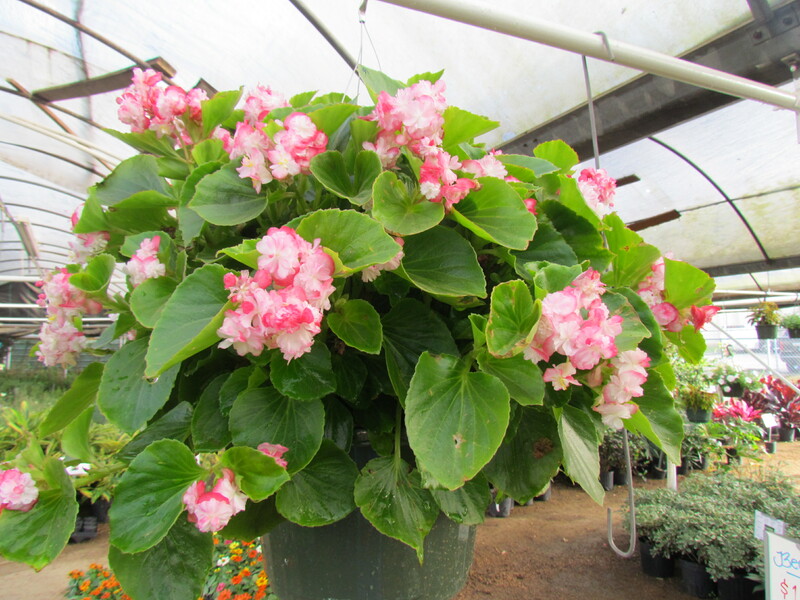 I’m putting all my eggs in a Double blooming begonia basket! 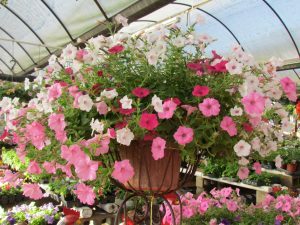 A petunia basket full of hugs, kisses and springtime wishes. 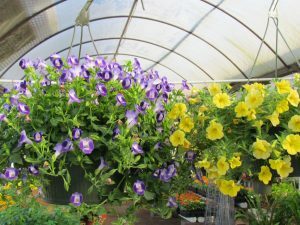 Torenia and Million Bells baskets! This entry was posted in Plants, Spring, The Woodlands, Tomball and tagged Begonias, Bougainvilleas, Coleus, Hanging Baskets, Million Bells, Potato Vines, Succulents on March 25, 2017 by jjsnursery. to join us this Sunday, March 12th! How to apply. 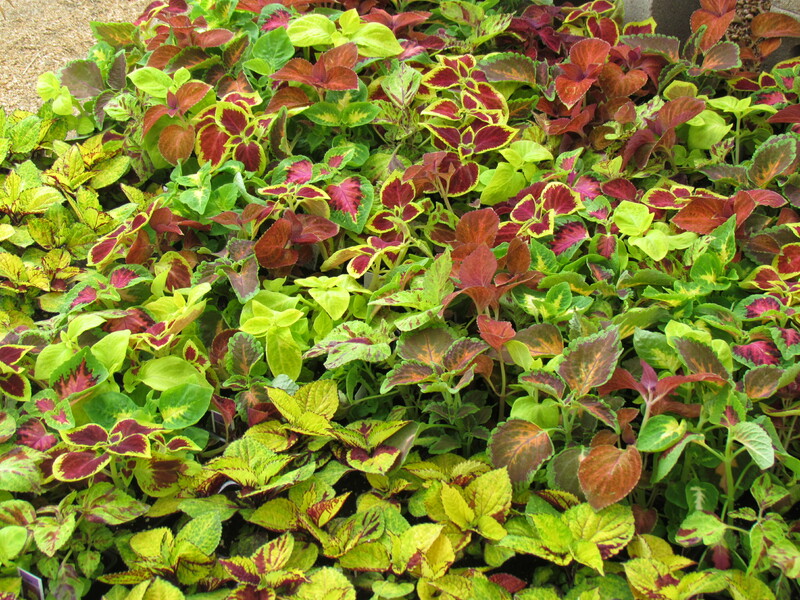 For best results with Weed and Feed, lawn should be moist prior to application. 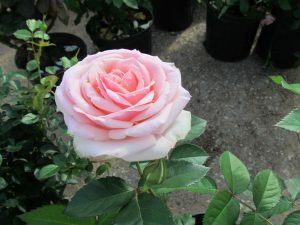 After application, water well. Do not use on Bermuda Grass or any type of Northern grasses. Do not put Weed and Feed in the flowerbeds. 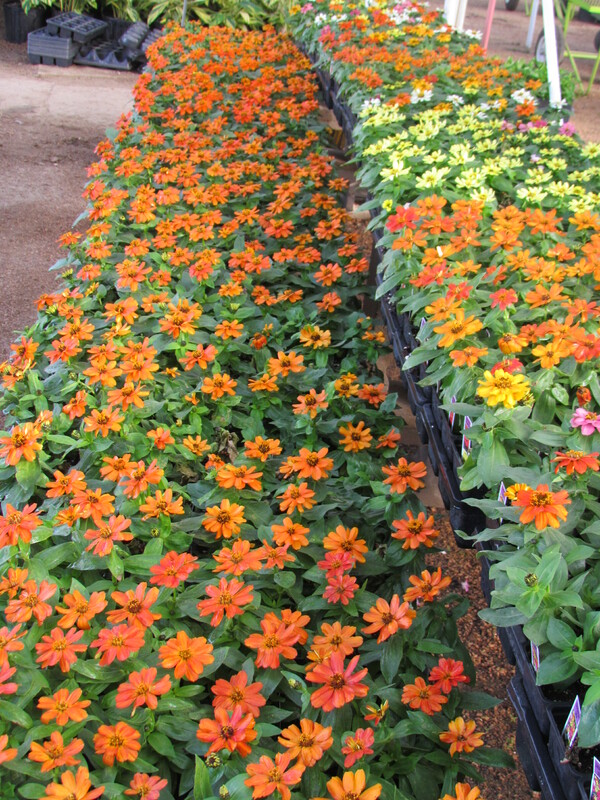 Bug Blaster and F-Stop are safe for your flower beds and lawn. Do not mix all three packages. 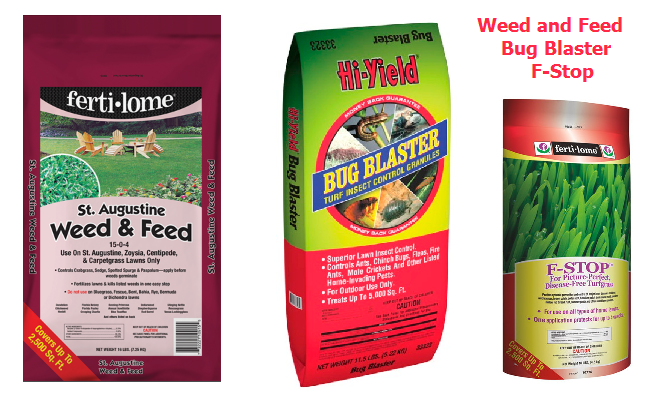 Apply Weed and Feed first, Bug Blaster second, F-Stop third. Lawn Care Class This Sunday 3-12-2017 at J&J Nursery!